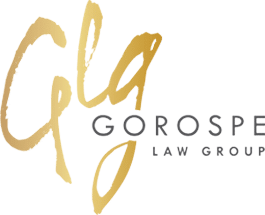 11 May 2016 07 March 2019 |by Gorospe Law GroupSometimes the good guys win! 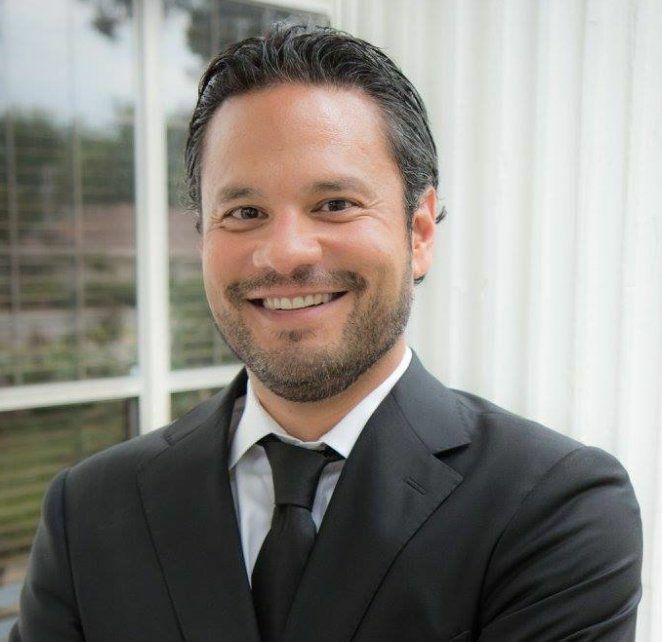 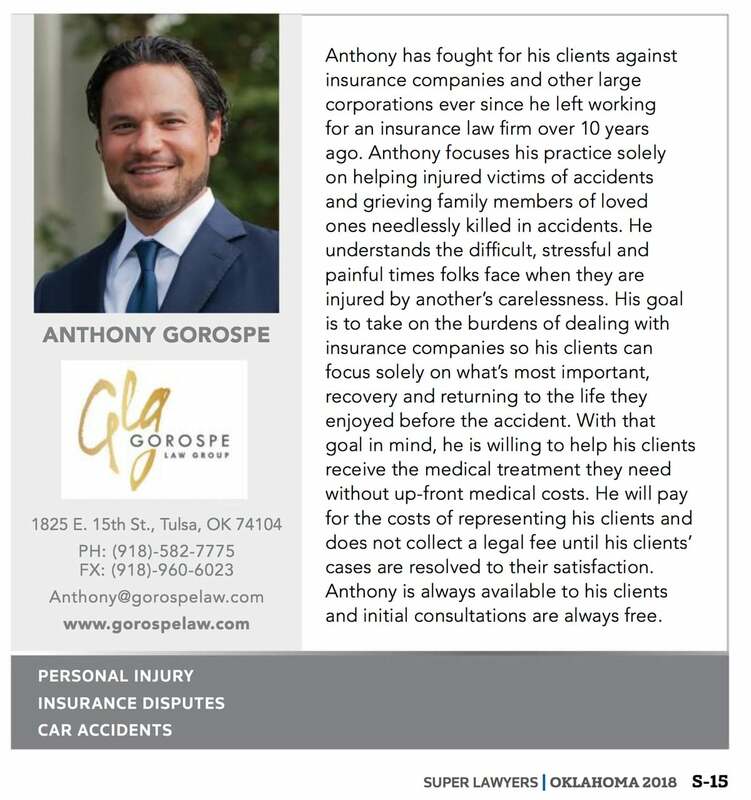 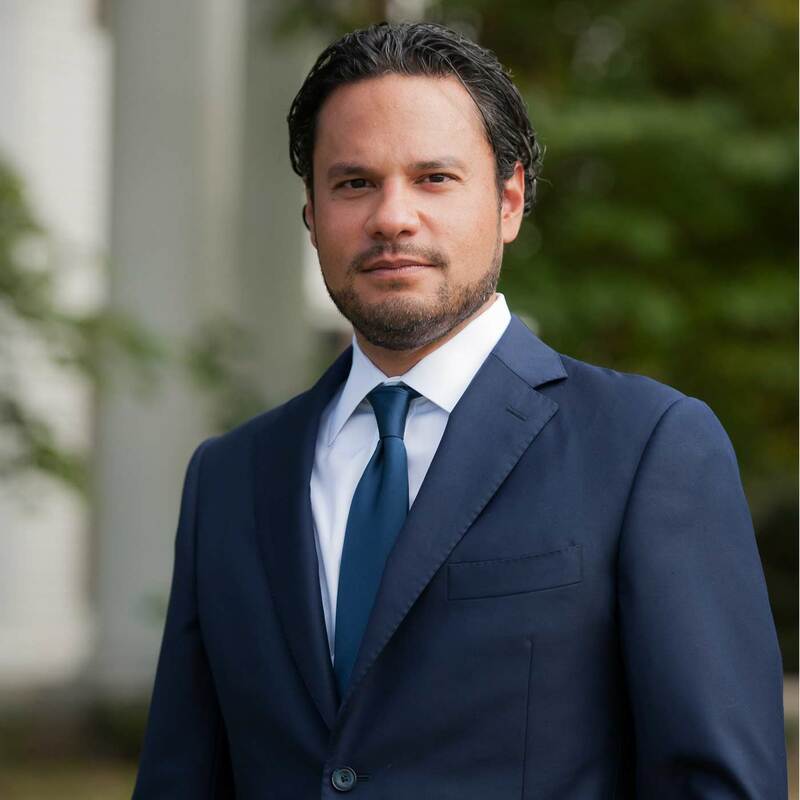 The Gorospe Law Group personal injury law firm offers free initial consultations. 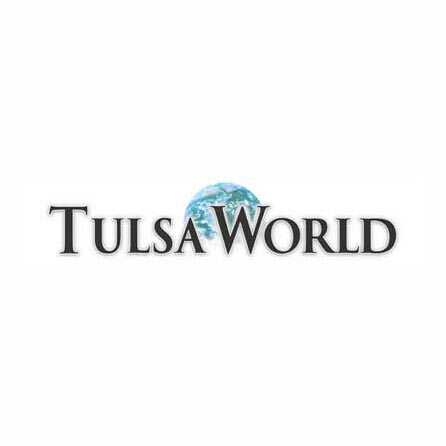 Email us, call (918) 582-7775, or come by today! 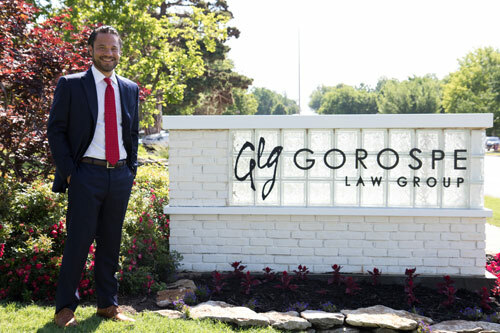 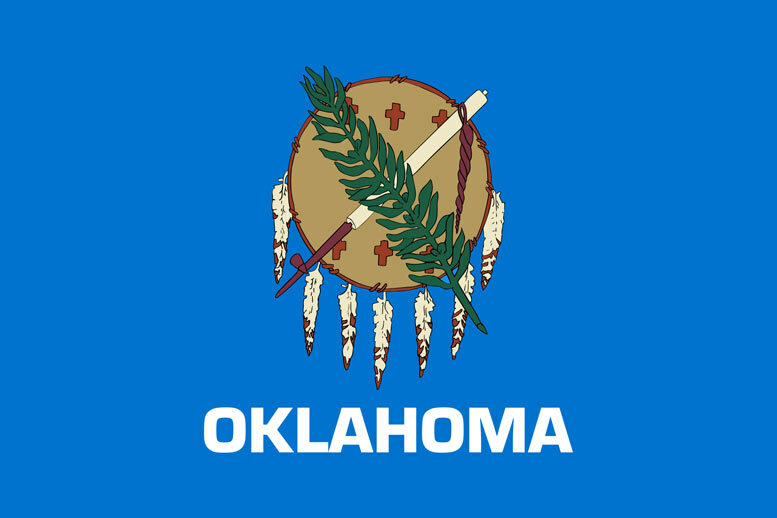 Our law firm is located at 1825 E 15th St, Tulsa, OK 74104.